MRT Dongle is one of the best flashing tool for the chines smartphones having full support of all type of latest smartphones CUP,s here we are going to publish the latest Setup of MRT Dongle Crack. This software is now the latest version every. With the help of this tool, you can easily work on all over Android devices like your smartphone or tablet. The MRT Dongle have the best support for Xiomi, Vivo, Coolpad, Hongmi, and Meizu and other chines smartphones. MRT dongle one of the best service tools for the MTK, and Qualcomm based the latest smartphone having the full support of services. You can do different tasks using this tool like easily remove the FRP from your phone, reset or unlock your phones, flash or update of firmware your smartphone safely easily put your phone to the bootloader and remove or reset all kind of pattern locks or pin codes which are placed on your phone. 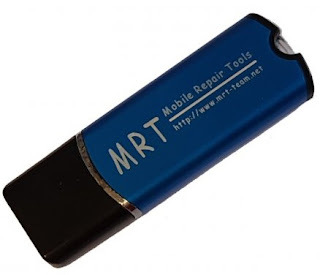 For using the software of MRT dongle you don`t have to buy any credits or keys just click on the given download link and after the download just install the latest version software on your windows operating system and get start work on your phones. If you wish to service any phone just connect your phone with your PC using a Data cable and open the software and start work on it. The software is very fast and it only takes up to 10 minutes for resetting or unlocking any phone. On this update, you will find! Vivo y67 add new EMMC flash ic, support y67a also now!! !